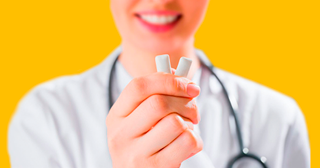 nanoXIM products for medical applications are synthetic bioactive hydroxyapatite (HAp) and tricalcium phosphate (TCP) nano-sized materials used to manufacture medical devices. 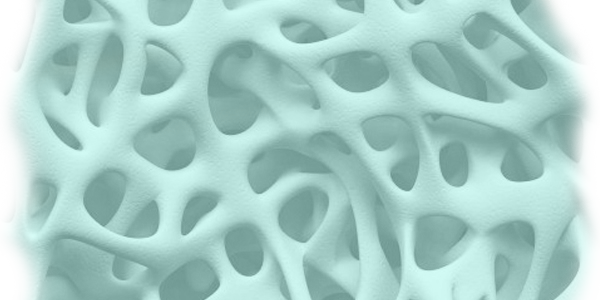 These products are very similar to the mineral component of bone, having excellent biocompatibility and the capacity to form strong and stable chemical bonds with bone tissue. As a result of its nanostructure, nanoXIM materials mimic the surface characteristics present in natural hard tissues, improving their biological performance. 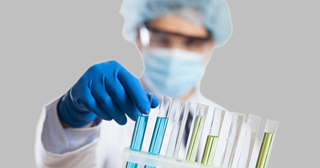 nanoXIM products have 100 % hydroxyapatite phase purity and are available as aqueous pastes and powders. nanoXIM products for oral care applications are bioactive nano-hydroxyapatite ingredients available as a water based suspension and a fine powder form. Nano-hydroxyapatite is the major component of teeth hard tissue, corresponding to 97 % of the enamel and up to 70% of dentin. The tooth enamel building blocks are hydroxyapatite nanocrystals that can hardly be repaired naturally at a rate which maintains teeth integrity avoiding hypersensitivity. The nanoXIM ingredients for oral applications are key components in oral care products formulations that effectively reduce dental hypersensitivity while enhancing enamel remineralization. nanoXIM products for food applications are bioactive nano-hydroxyapatite ingredients available as a water based suspension and a fine powder form. Calcium phosphates have been widely used to promote bone strength and health in dietary supplements and fortified drinks. 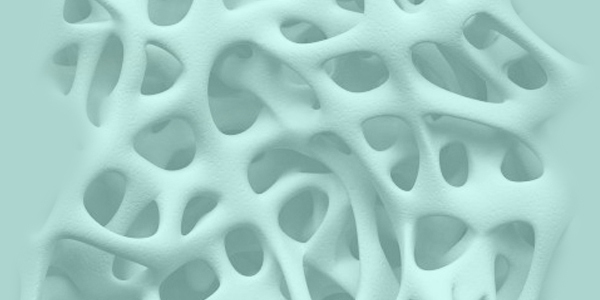 Nano-hydroxyapatite is especially suited for these applications as it accounts for up to 70% of human bone. Functional chewing-gums with nano-hydroxyapatite are suited for enamel re-building avoiding sensitivity. The nanoXIM ingredients are easy to incorporate in formulations for food applications, both to bone fortification and/or to tooth enamel remineralization, effectively reducing dental hypersensitivity. nanoXIM products are suitable to be used in all known applications of hydroxyapatite, e.g. chromatography, catalysis, pharmaceuticals and biotechnology. Hydroxyapatite has been used in chromatography to develop very selective isolation processes of biomolecules such as proteins, nucleic acids and antibodies. Stoichiometric hydroxyapatite (Ca10(PO4)6(OH)2) is stable up to 1000ºC and recognized as an effective catalyst. It also is known to function as a catalyst with both acid and base sites. 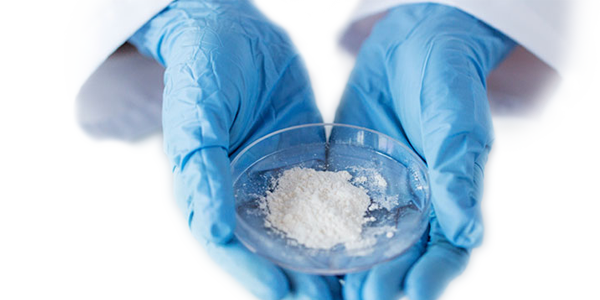 In pharmaceuticals and biotechnology, hydroxyapatatite has been studied as an inorganic drug carrier to treat diseases through the release of drugs and biomolecules.